Once upon a time, this page was necessary. Very few doctors were familiar enough with the HCG Diet Plan to prescribe it. Today however, there are plenty of options, including a number of HCG Diet Programs available through telemedicine (online doctors.) See our recommended online HCG Diet Sources here. 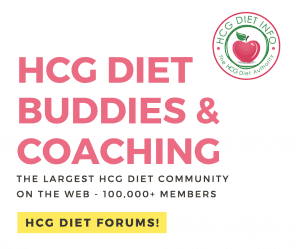 Welcome to HCG Diet Info’s Directory of Providers; An extensive HCG Diet Directory to help you find quality providers, doctors, coaches and specialists, both online and in your local area. We update the hCG Provider Directory regularly- Check back soon if a provider is not listed in your area. If you would like to submit a hCG diet specialist or supplier to the directory, please submit their name, website and contact information for review through our contact page. 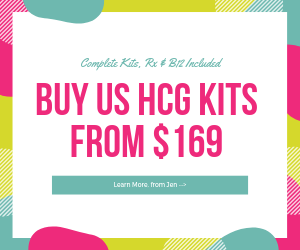 hCG Diet Supplies – HCG Diet Packs offers strongly reviewed, pre-made kits including all supplies needed for the HCG protocol as well as HCG diet shakes & supplements. USPS Priority mail shipping for most products are free. Orders are shipped the same business day they are received. 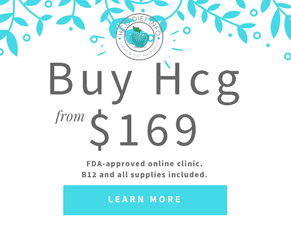 – HCG DIET INFO VERIFIED- we have verified this company for reliable and safe purchases online. Helps people through The hCG Weight Loss Cure protocol (Kevin Trudeau) in conjunction with a medical doctor. Cornerstone Chiropractic, 8101 Boat Club Rd. #150 Fort Worth, TX 76179. 817-236-7565. Doctor Blitz – hCG diet shots combined with B-12 shots. Phone is 719-392-1441 1st appt is $100 each monthly is $65 and Phentermine treatment. “The Metabolic Weight Loss Clinic” 106 1/2, Suite A ,West Front St. hCG weight loss specialists: “The Metabolic Weight Loss Clinic” 106 1/2, Suite A ,West Front St. Findlay,Ohio 45840 Toll Free 866-351-8794 . Call for free consultation and an affordable full service, physician HCG weight loss program with the diet using “The Dr. Simeon Protocol” made popular by Kevin Trudeau and his book “The Weight Loss Cure”. Girouard,Michael P MD – hCG Weight Loss & Wellness Clinic, 16507 Northcross Dr.
Salisbury, North Carolina Christopher Nagy, M.D. Medically supervised HCG diet plan. Contact number is 704-738-2015. Dr. Chuong Pham OB/GYN offering hcg diet program through closely supervised regimen with recommended weekly visits for all patients and screening blood tests.